Inspiring all girls to be strong, smart & bold. 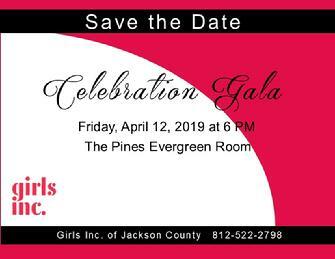 Welcome to Girls Inc. of Jackson County. Where girls can be encouraged to pursue their dreams with the support of a local center and a national organization dedicated to inspire girls to become strong, smart and bold. We provide researched based curricula to equip girls to achieve academically, lead healthy & physically active lives and become leaders of tomorrow. Click on the flyer at the left for details!